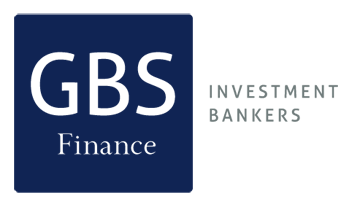 Description: GBS Finance advised Banco Madrid, a subsidiary of the Andorran bank BPA, in acquiring Liberbank Gestión. 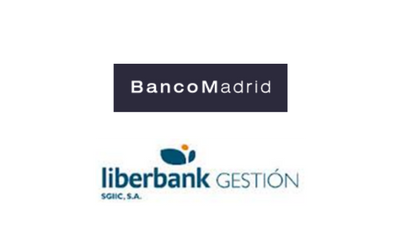 This agreement will allow Liberbank to continue its non-strategic business divestment process and will alow Banco Madrid to comply with its strategy of increasing its assets under management. Banco Madrid is a Private Banking company specialized in the management of investment funds and SICAVs, discretionary portfolio management and national and international investment vehicles.